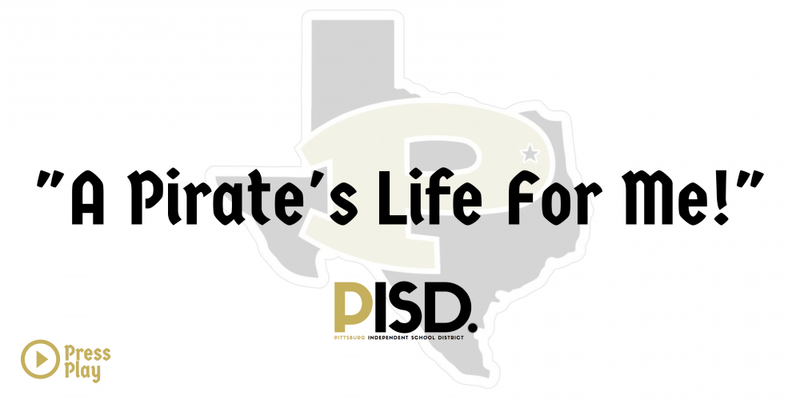 PISD "The Place to Be!" Hours - 8:00 a.m. - 5:00 p.m. 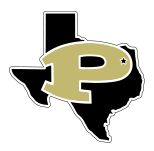 Hours – 7:00 a.m. - 7:00 p.m.
​The Pittsburg Independent School District is committed to the creation and maintenance of a learning environment in which all students have the opportunity to achieve academic success that will relate to real world challenges.